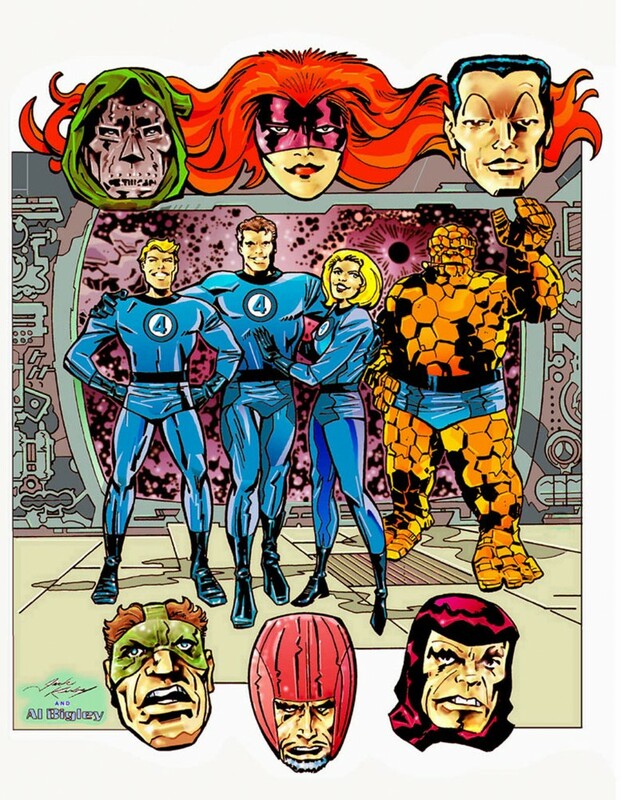 Posted December 22, 2009 in Al Bigley, Fantastic Four, Jack Kirby. Al Bigley presents the Fantastic Four and a gallery of frightful foes in this piece taken from original Jack Kirby pencils. 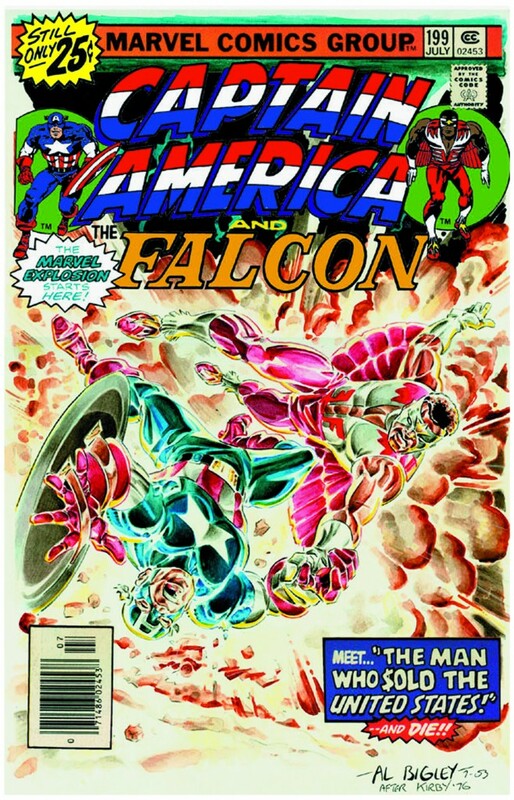 Posted December 21, 2009 in Al Bigley, Captain America, Jack Kirby. Captain America #199 re-imagined by Al Bigley. Original cover by Jack Kirby and Frank Giacoia here. Posted December 18, 2009 in Al Bigley, Captain America, Jack Kirby. 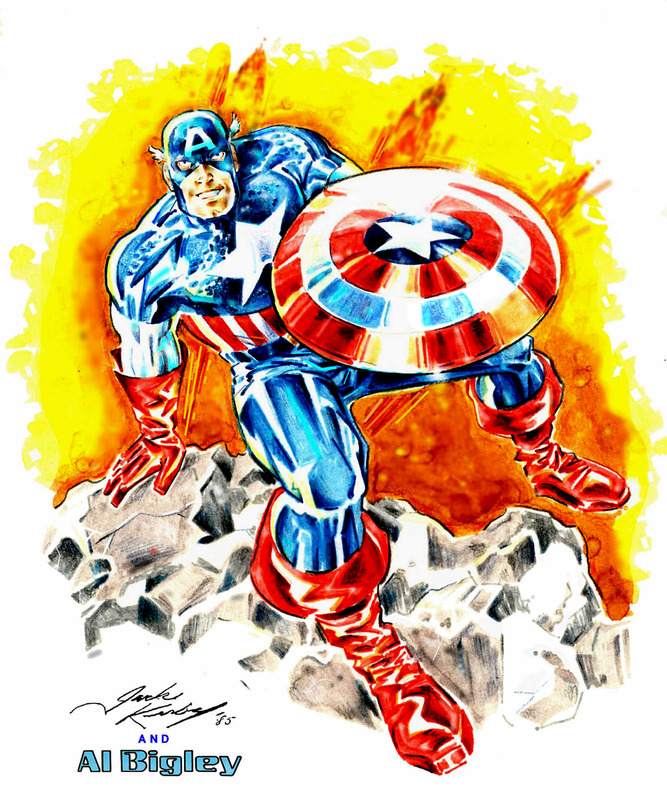 Al Bigley provides this study of Captian America from original Jack Kirby pencils. Al’s diverse career has included comics for Marvel, D.C., Archie, Image and Disney, character design for the classic Batman: Animated series, a host of merchandising and licensed products and more recently the iPhone/iPod comic Geminar. He is the author of Draw Comics Like a Pro. Check out his website for more fabulous artwork.